Crabbing Season is Almost Here! I just finished this brand new painting. This crab is trying to escape! The title of the painting is, “Bushel of Blues.” It is a watercolor and gouache, paper sculpture illustration. 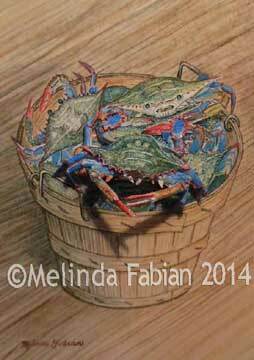 The three dimensional blue crab in the front of the bushel basket is made entirely out of paper. You may have noticed that over here in East Coast, USA, we’ve had a cold, snowy winter. 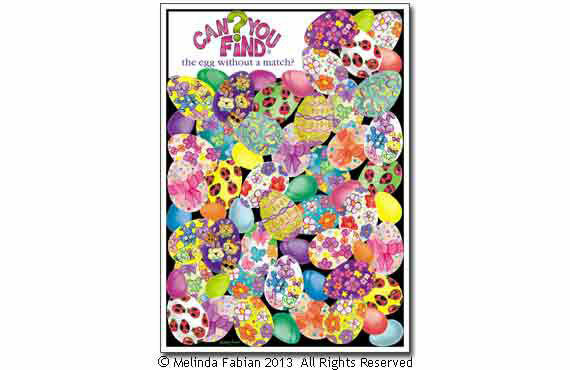 Well, I am happy to report the first signs of spring are finally here! 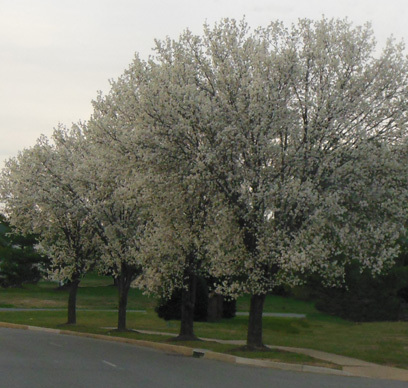 These beautiful flowering trees line the roadway and are a welcome sight. What a nice surprise waiting for me in my email this morning. I received a message from The Mitchell Gallery today that two of my paper sculpture illustrations are accepted in the show titled: Less is More: Small Works in a Great Space at The Mitchell Gallery at St. John’s College in Annapolis, MD. 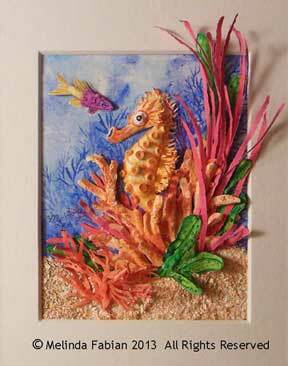 My two paper sculpture illustrations titled, “Summer in the Meadow” and “Seahorse Surprise” were both accepted into the juried show. If you are in the area during the show, I hope you will be able to see the exhibit—there are many excellent pieces of art that are a part of this show. 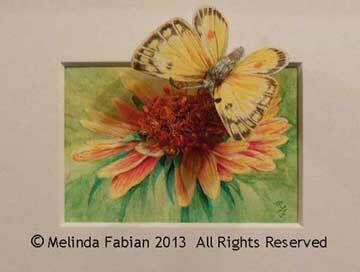 The exhibition runs from May 28 – June 15 with an Artist’s Reception on May 30. For visiting hours at The Mitchell Gallery, visit their website.